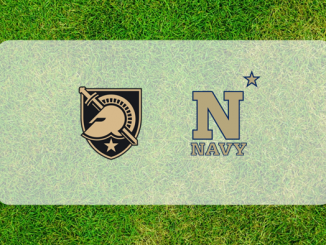 Navy meets Army on Saturday in Philadelphia. 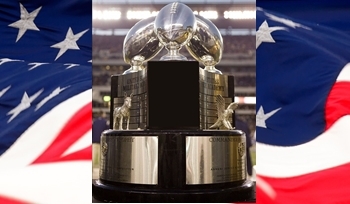 Here is a first look at the Black Knights-Mids matchup. 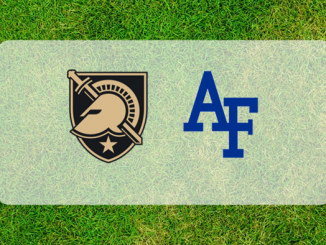 Army and Air Force were in action over the weekend while Navy had a bye week. 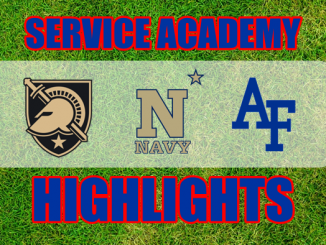 Here are your week 5 Service Academy Football highlights. 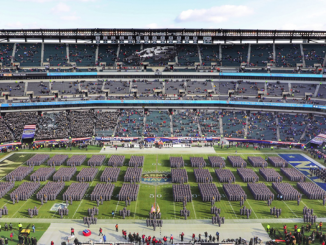 Army, Navy and Air Force all dropped football games on Saturday. 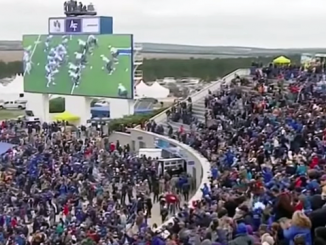 However, all three games were very exciting. Look inside for highlights.